Thanks to our customers, 2,026,758 users visited a Signify supported website in April! We also patched 65 Drupal and SilverStripe Websites (incl. CWP Recipe Upgrades). Some of NZ's largest websites choose Signify Maintenance - Find out how you can too! 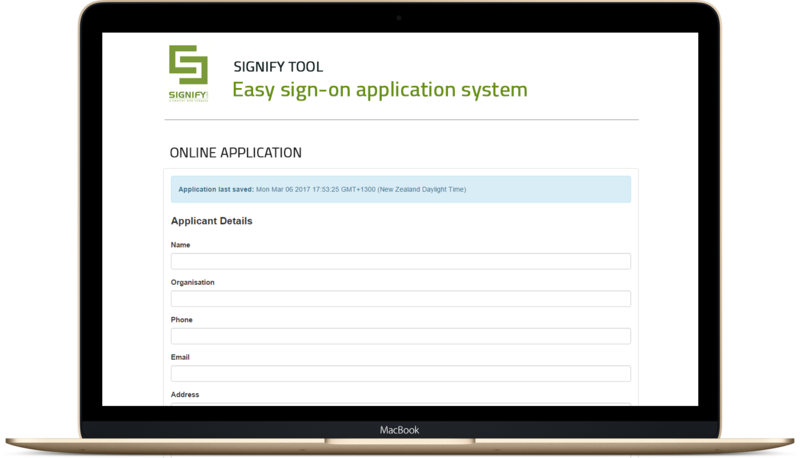 Signify’s Easy Sign-on makes submitting online information easy. No account creation or login required. All you need is a simple email address to receive the Easy Sign-on access “token”. Enjoy privacy without having to remember complex user IDs and passwords. Signify offer websites, intranets, responsive development, mobile development, and consultancy for all things web. For website development we have considerable experience with the Plone, Drupal, SilverStripe, and Umbraco content management systems. 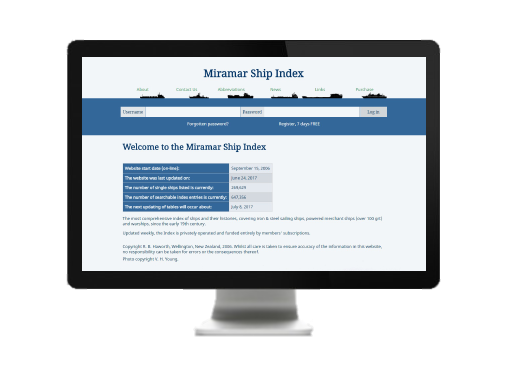 New Drupal 8 Site Provides Ship Information to a Global Client Base. "We had a pretty big vision for our new website and Signify helped us to realise that vision. They were very creative, professional, and great to work with." 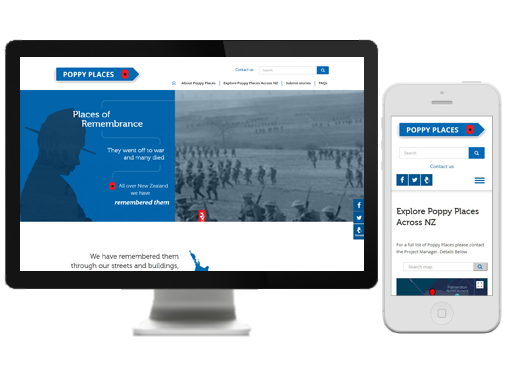 "Poppy Places Trust is certainly appreciative of the interest, support and development shown by Signify to more than meet our needs." Kia Ora, hello! Signify is a Wellington-based web development company. 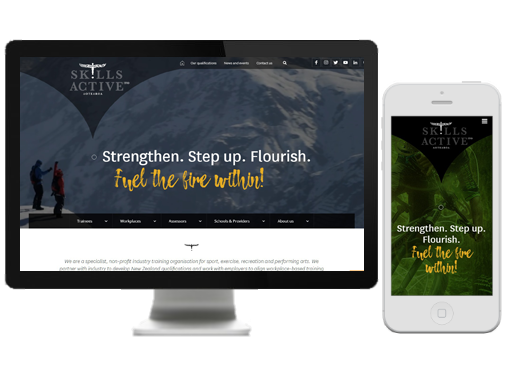 We specialise in creating websites and mobile applications that are usable, accessible, functional, and striking while at the same time meeting the goals of our clients. At Signify, we work with a number of different products and solutions, specialising in flexible open source technologies, to match everyone's requirements to the right kind of solution. 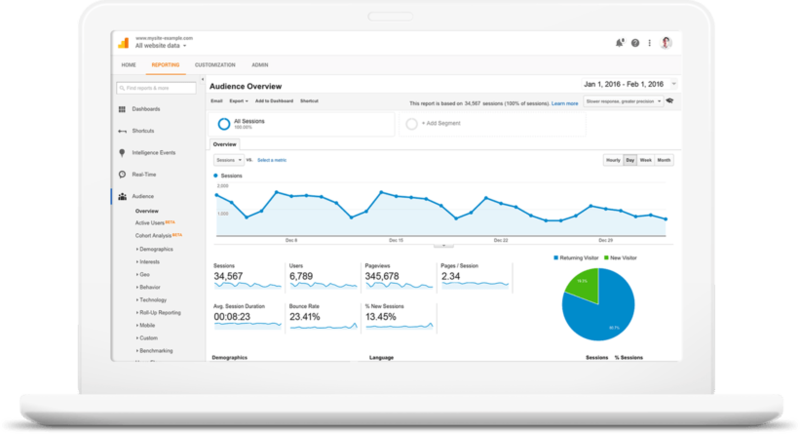 We also have in-house specialists who can help write your website content and even translate it into other languages; ensuring you get the right tone, and get right to your target audience, wherever they are in the world. Signify is pleased to announce the creation of the Signify Dragons Den. We will provide expertise and investment up to $200,000 as long as the requirement is ethical, makes sound business sense and we believe together we can make it successful. Ideas can be anything from a social media idea to some business software. 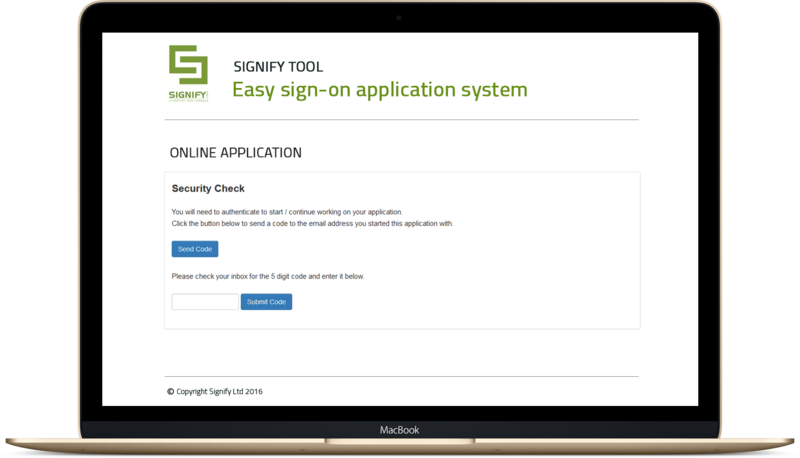 Signify takes the security of our applications very seriously. 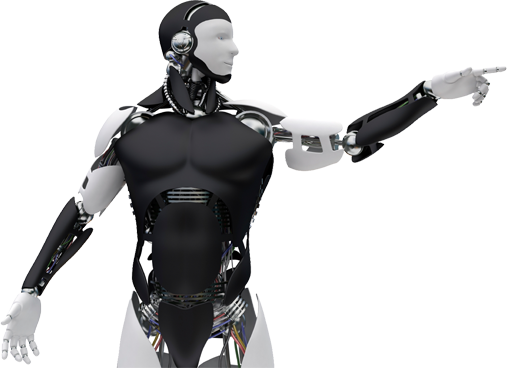 All software has vulnerabilities and it is how you deal with these vulnerabilities that is important. We encourage all our clients to subscribe to regular security patching of their operating systems and applications. Sometimes, however, this may not be enough to fully eliminate issues. Now brewing Signify Lite. At Signify we realised the team enjoyed their beer and often on a Friday we would easily go through a couple dozen stubbies of varying flavours. So we invested in a Williamswarn microbrewery. This microbrewery is built right here in New Zealand and enables beer to be brewed every 7 days.